DeVilbiss JGPV-401-46-50 Baffle Head Assembly ! NEW ! 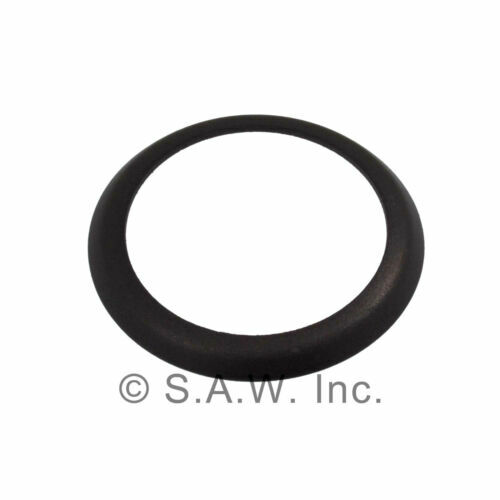 Compresion Ring CAC-248-2 fits Craftsman, DeVilbiss Porter Cable and others.